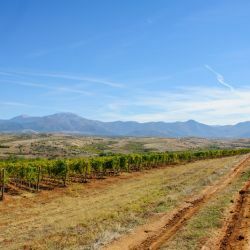 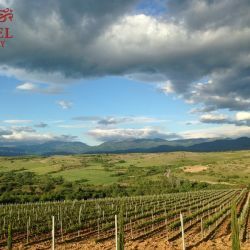 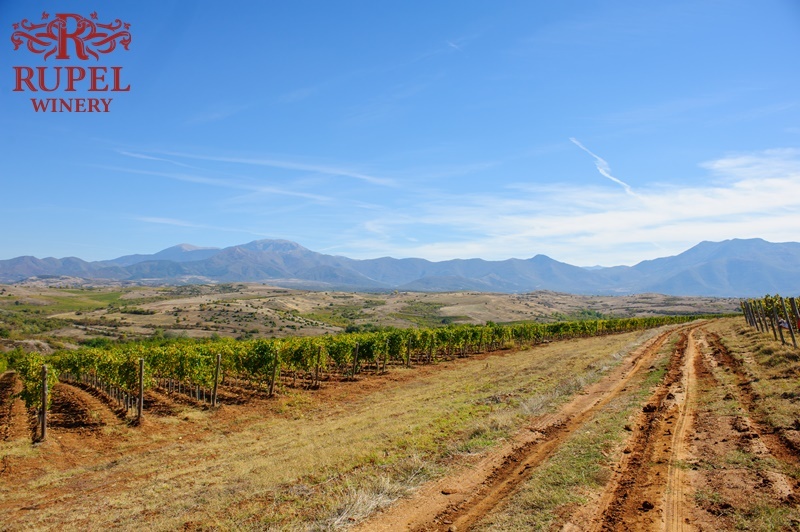 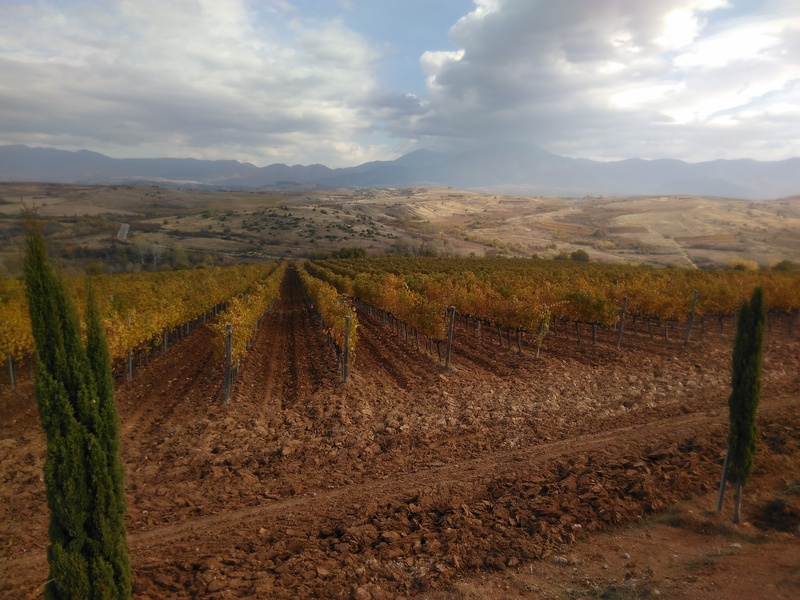 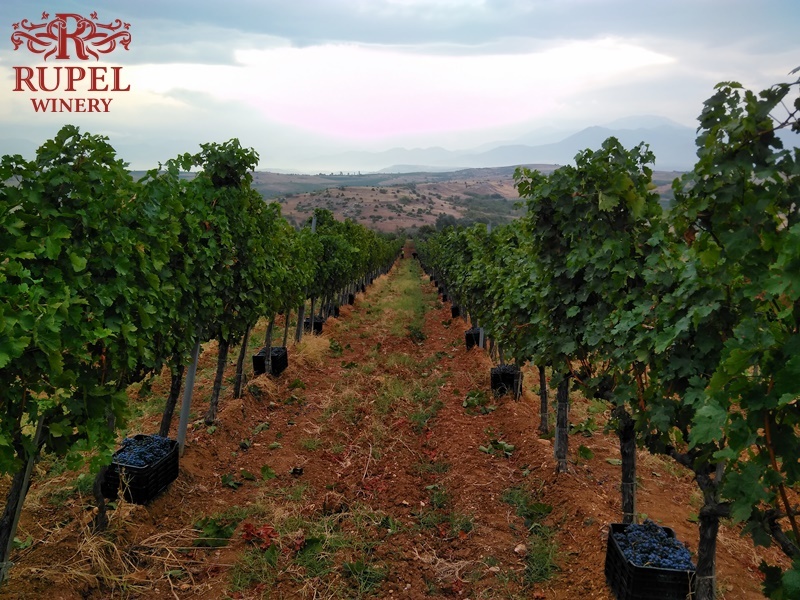 The land surveys and soil studies have determined the location of the vineyards in the villages of Dolno Spanchevo in the municipality of Petrich, 2 km from the border with Greece. 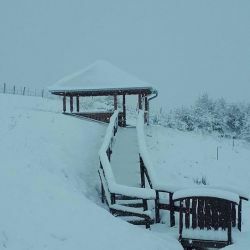 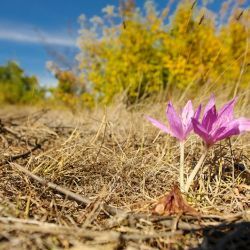 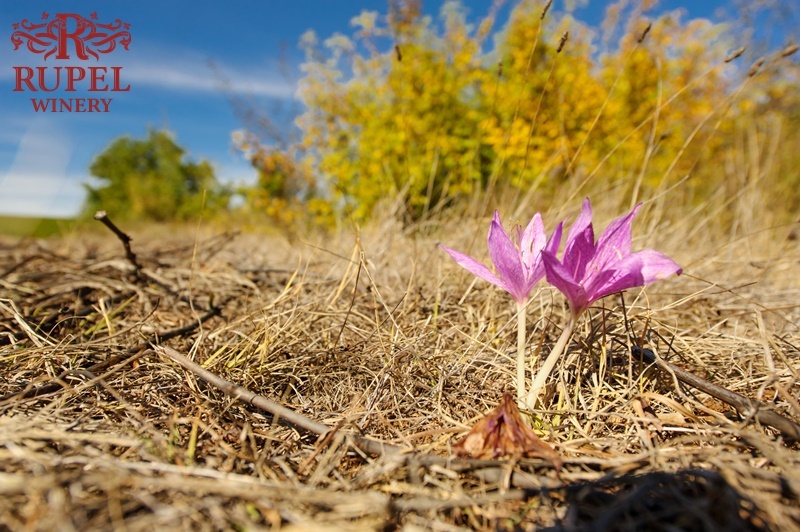 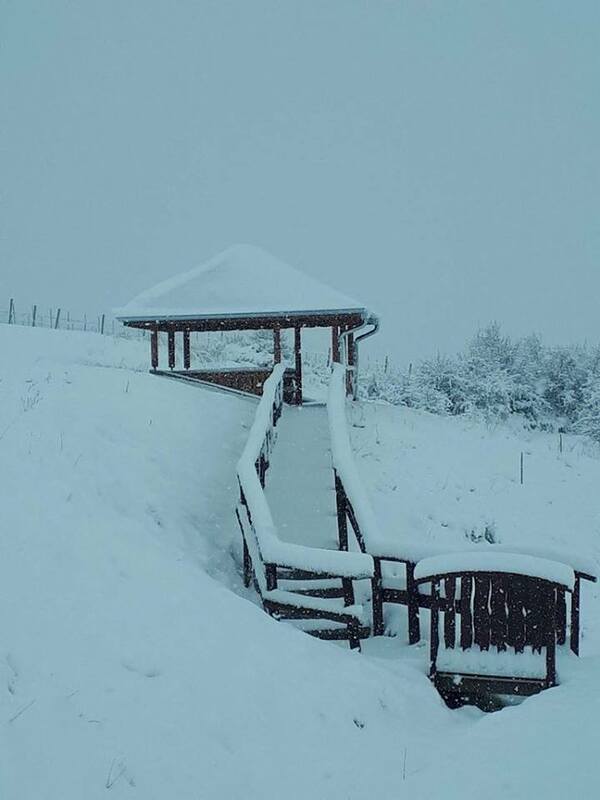 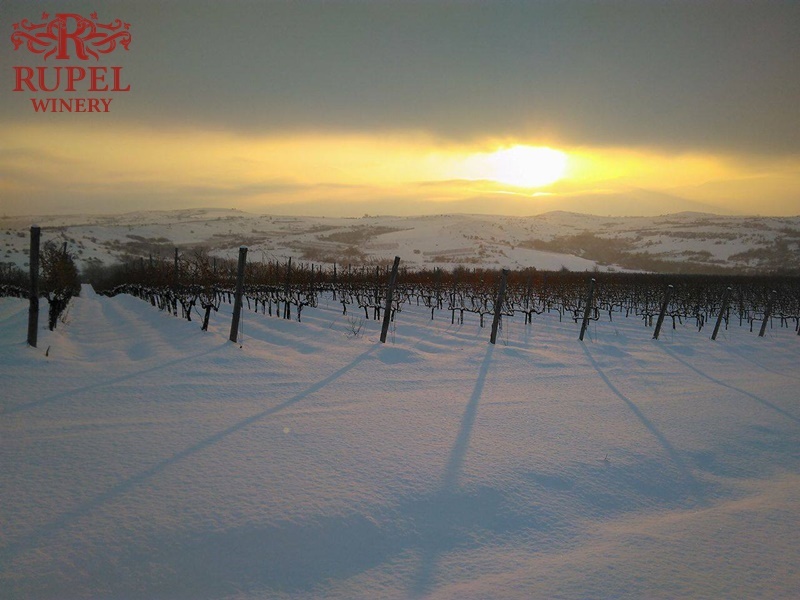 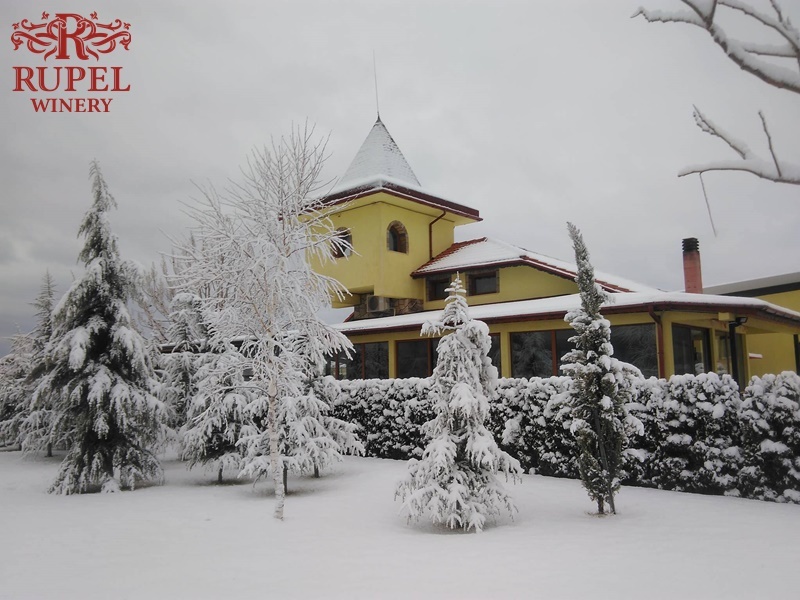 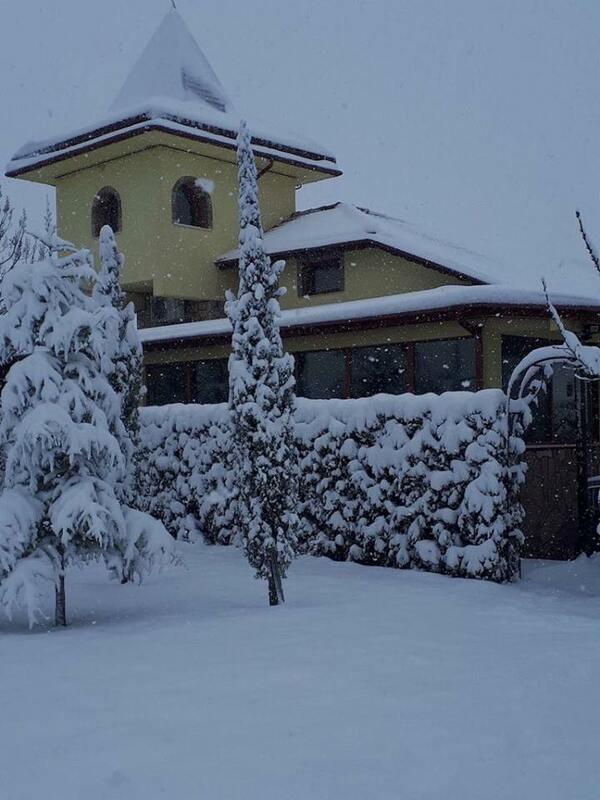 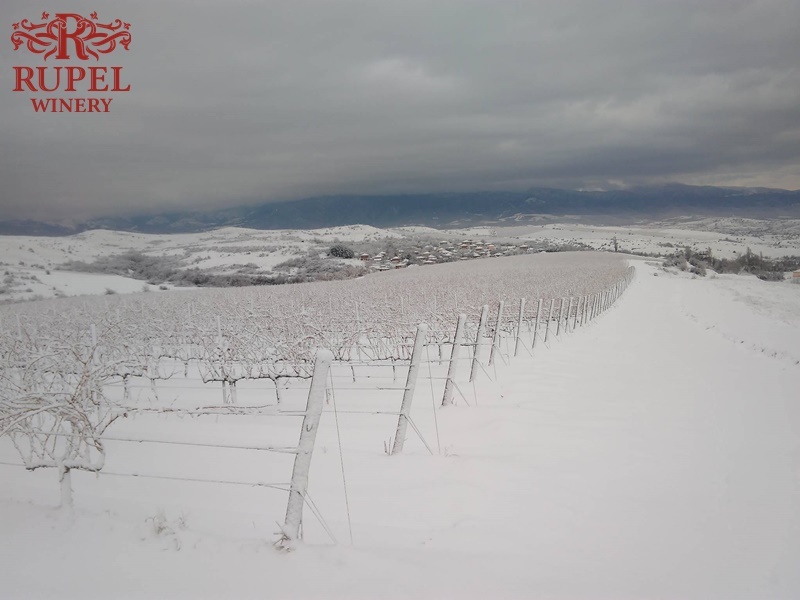 The climate is extremely suitable: dry and hot summer, prolonged and humid autumn, extremely rare retention of snow cover, fertile soils formed by river beds and mixed with volcanic deposits from the extinct volcano “Kozhuh”. 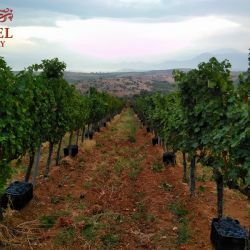 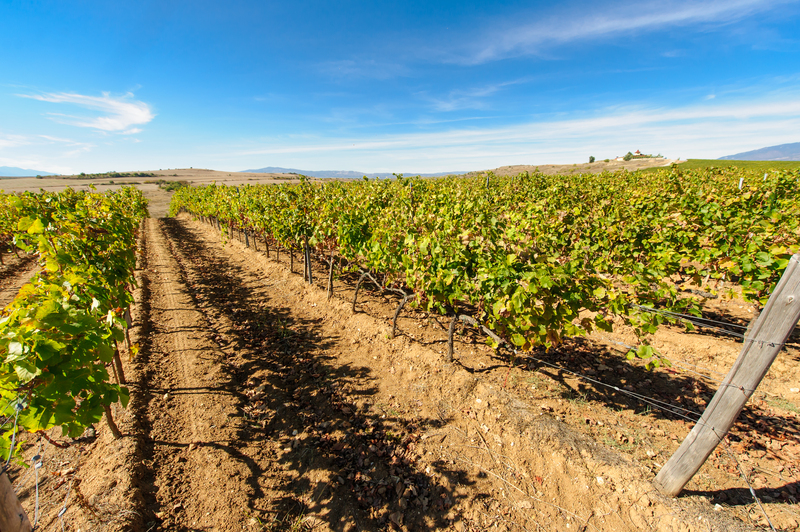 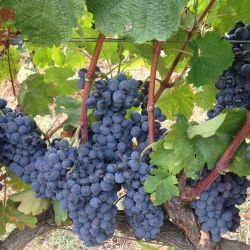 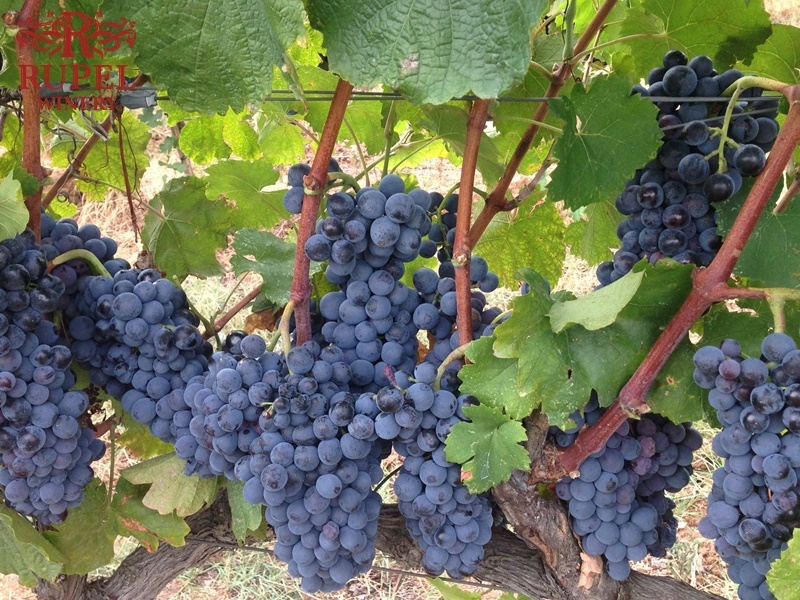 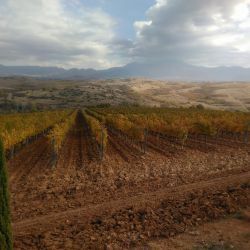 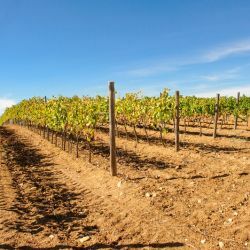 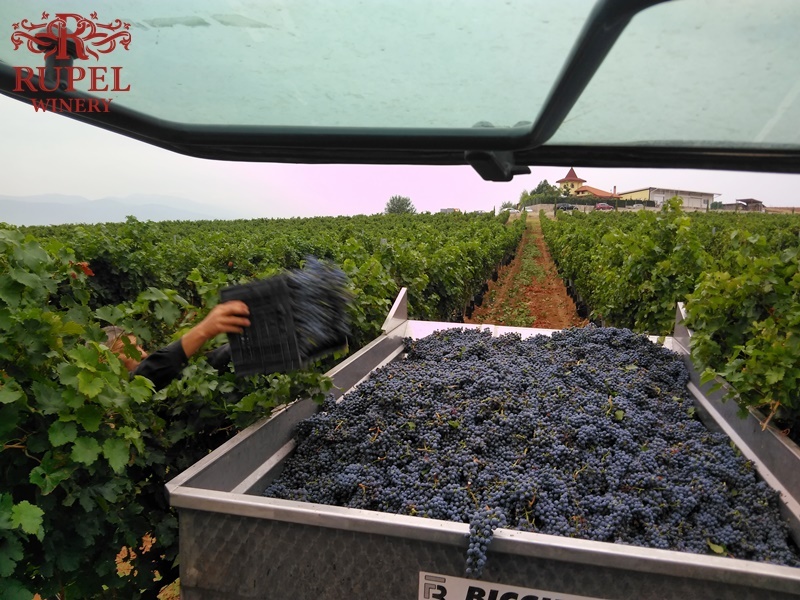 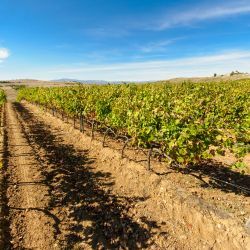 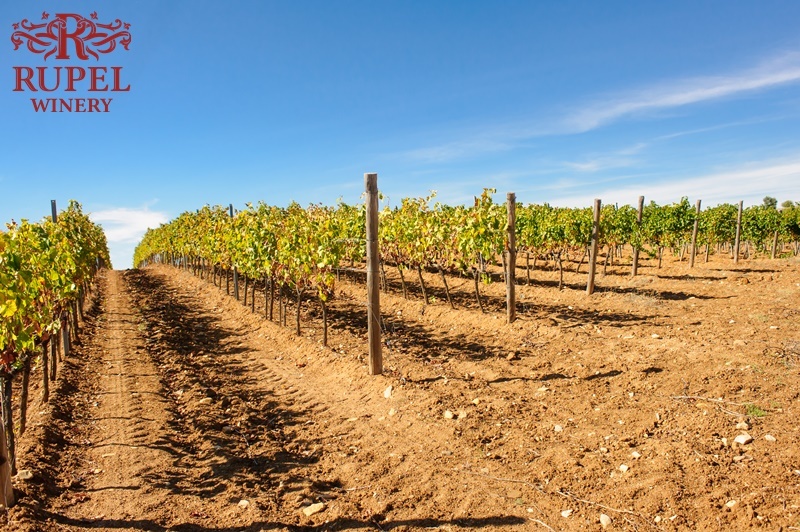 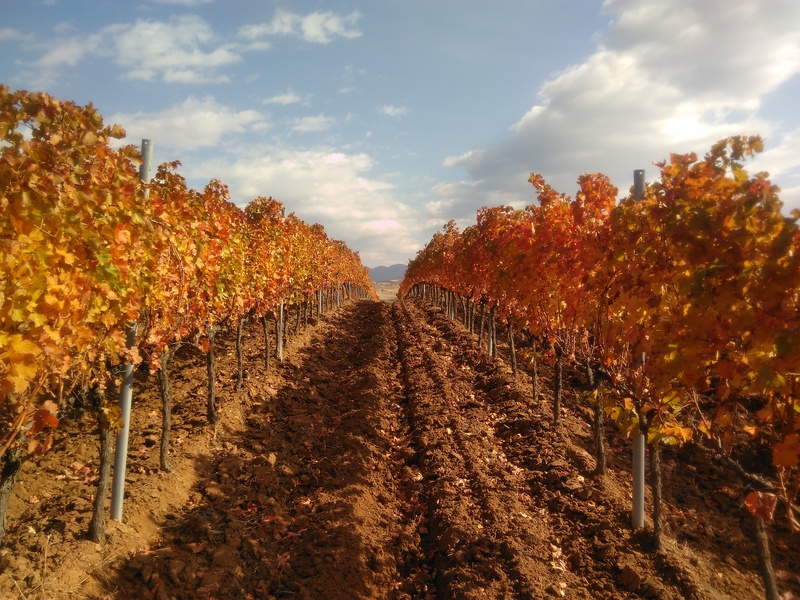 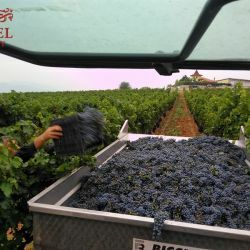 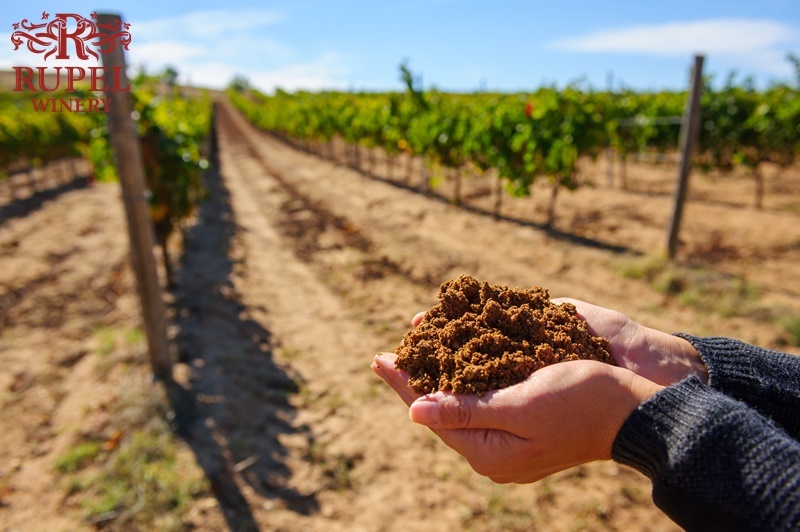 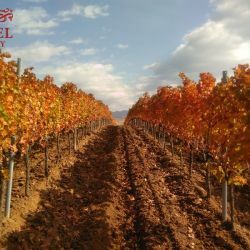 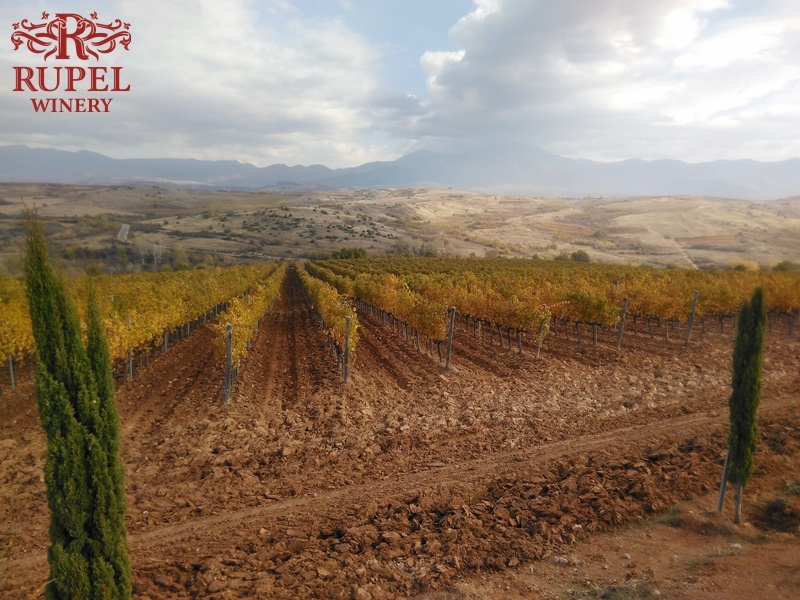 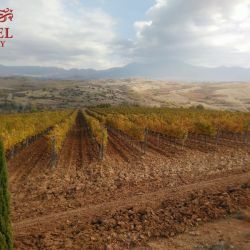 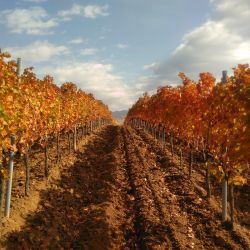 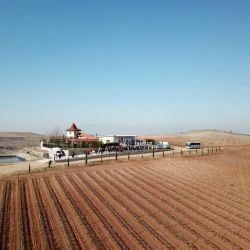 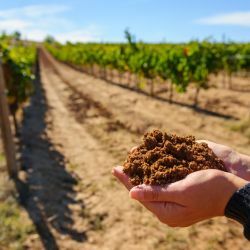 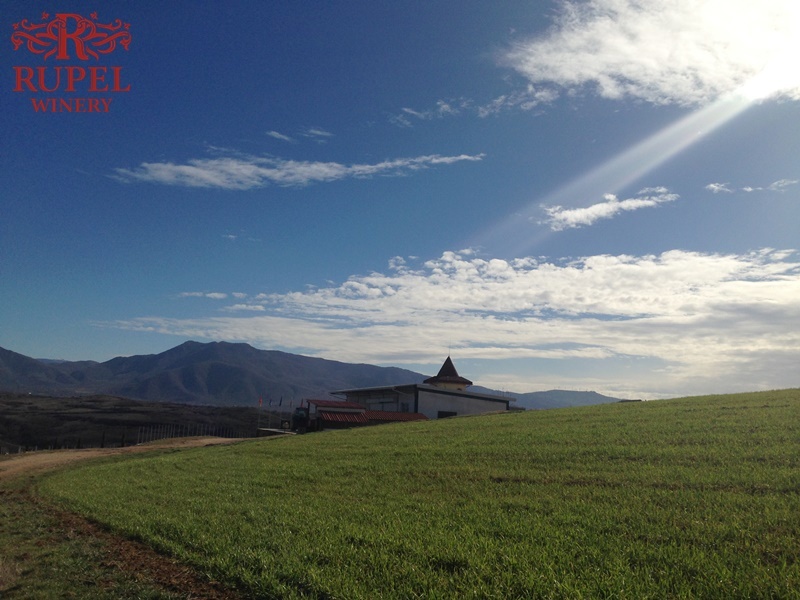 The presence of a biogar in the soil, which retains the moisture and the Aegean wind, piercing through the Rupel Revolution, provides a favorable environment for the development of vineyards even in the hottest summer months. 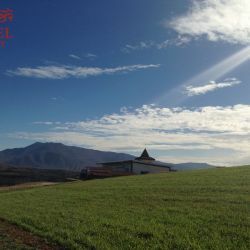 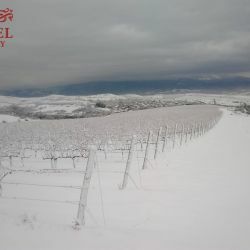 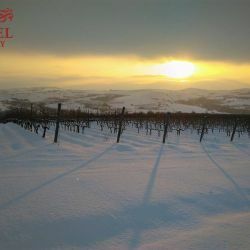 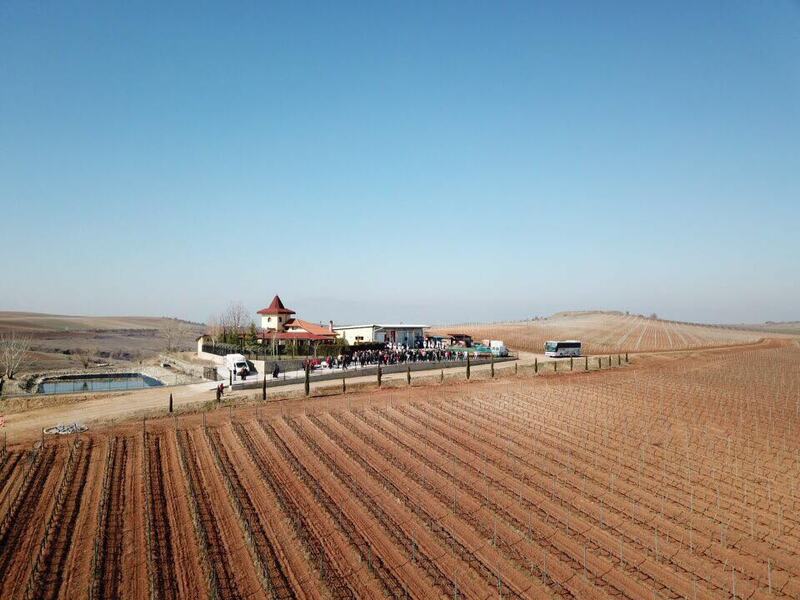 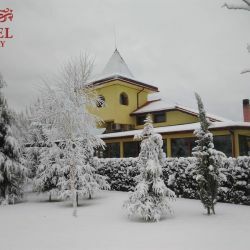 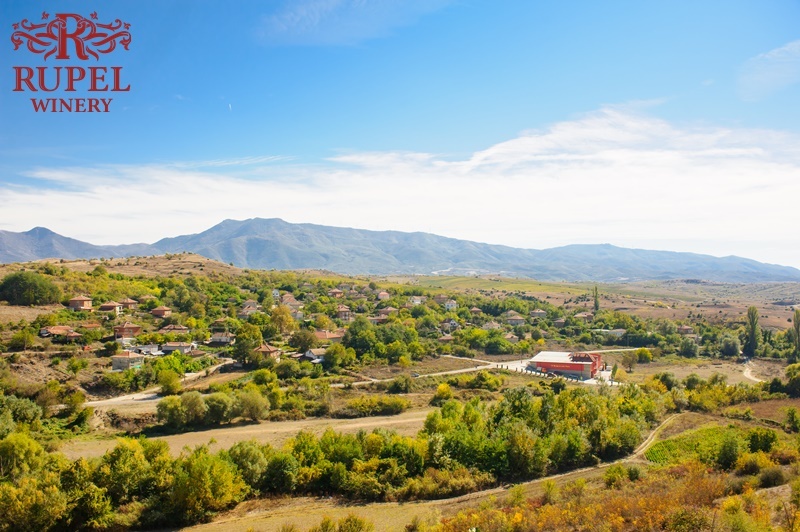 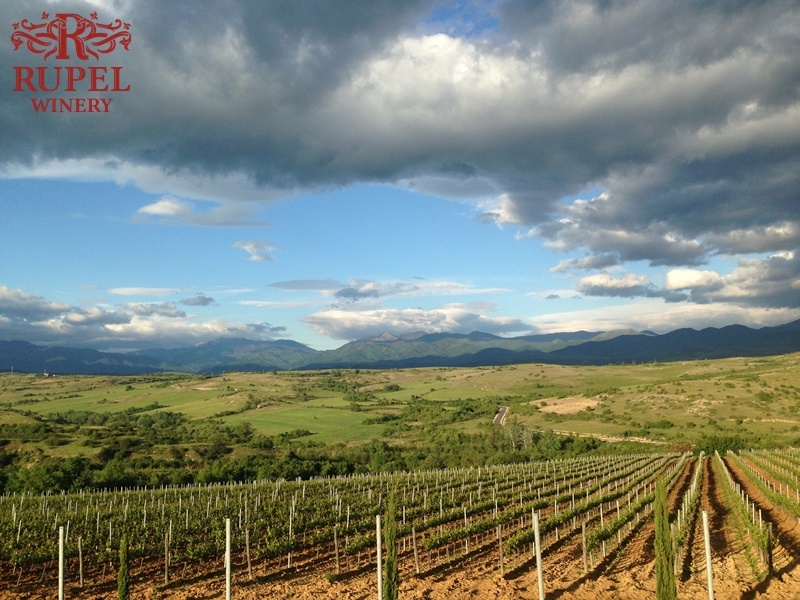 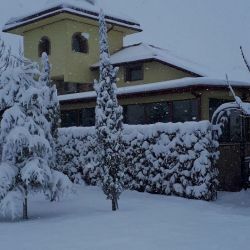 Thus, the land features combined with the beauties of the surrounding Belasitsa, Pirin, Ograjden, Ali Botush, sloping hills, valleys and the unique outlines of the Rupel Gorge became the prerequisite for the construction of the vineyards and cellars in the village of Dolno Spanchevo.